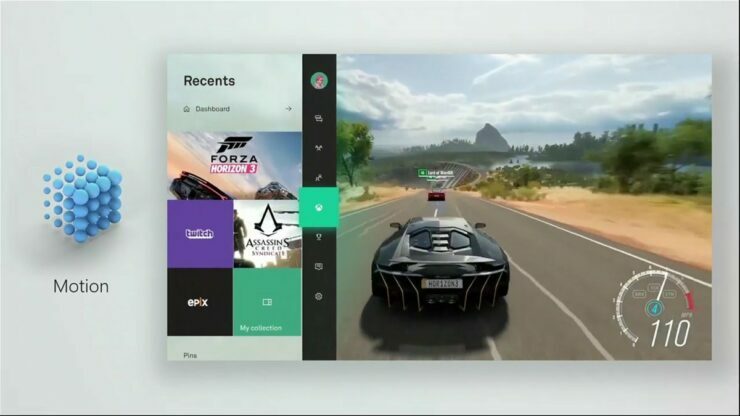 The new Motion Fluent Design interface for Xbox and Windows 10 has been shown off by Microsoft at Build 2017, and this UI might very well be used on Project Scorpio as well. Now’s the time for bold, scalable, universal design. This is a transformation. A step into the future of sensory experiences. The world is at our fingertips – join Microsoft in building a design evolution. A rapid evolution is underway in user interfaces. The spectrum of dimensionality expands from zero to four. We speak, type, ink, touch, and gaze. We’re engaged and immersed. We’re surrounded by devices, interactions, and experiences. To translate across dimensions and contexts, we need to solve for a sensory digital world, and be fluent in our designs. We’re a diverse community of creators. Let’s collaborate and build Fluent Design together. We want you to create, produce, code, and perform like you mean it. To transcend your medium and share your fluency with the world. These are our foundational elements — the moments that will make our designs perform beautifully across devices, inputs, and dimensions. This is how we build the next era of Windows. We’re at a precipice. Our digital world is prolific and complex, and building the future of design means creating effortless, natural experiences. As technology continues to evolve across dimensions, we’re here to define those captivating moments. Let’s make the future fluent. The Fluent Design System is Microsoft’s vision for the future of interfaces and will be used as an universal interface across all Microsoft devices and systems, including Windows 10, HoloLens, and Xbox. 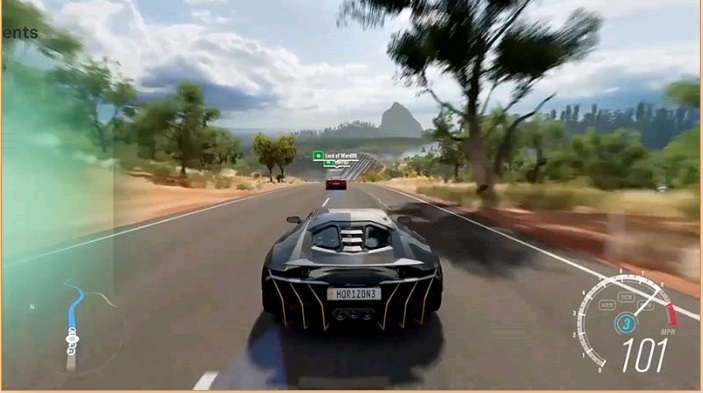 Based on this cohesion, chances are high that interface design will also be used for Microsoft’s upcoming Project Scorpio. As reported back in February of this year, a Microsoft engineer revealed to be working a new “Motion” design language destined for Project Scorpio, and as reported by Windows Central, sources close to Microsoft confirmed that the Scorpio will use the same ‘Motion’ design language as Windows 10.